Contra Dance: “refers to a folk dance, similar to a Square Dance, except instead of the square formation, it is danced in lines of couples, with every other couple facing up or down the hall.”. 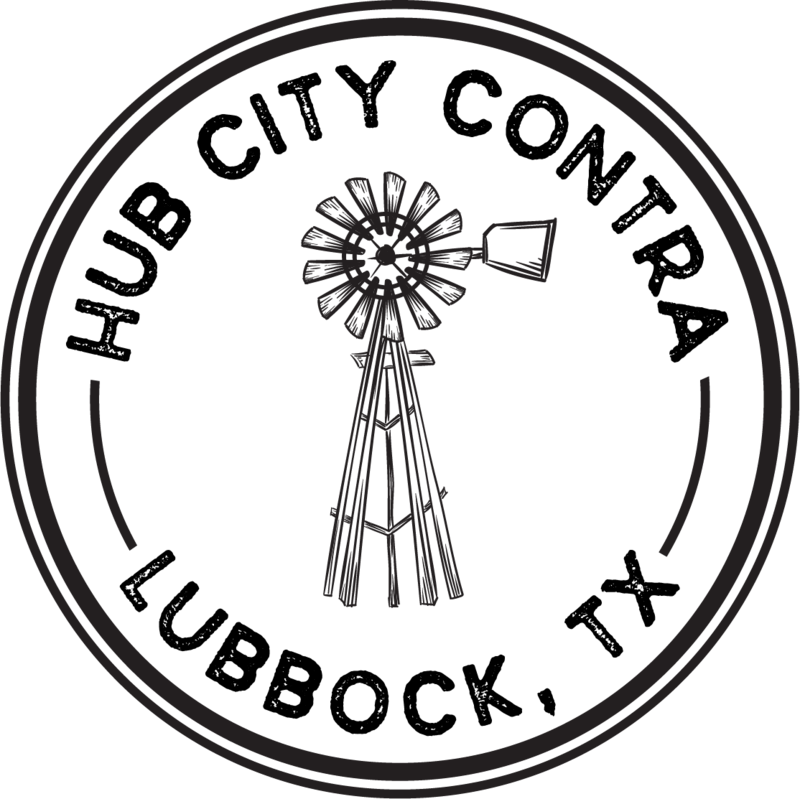 Formed in 2015 and chartered as a 501(c)3 nonprofit in 2017, Hub City Contra is a social dancing organization serving the Lubbock community. Our monthly contradance is held in the LHUCA Icehouse in collaboration with ​LHUCA at 511 Ave K, Lubbock, TX. The accessibility and social nature of this American dance form make it an ideal dance genre for participants from all levels of dance experience. The contra is open to the public at no cover charge, though we do encourage participants to take part in the communal spirit of the event with a $5 donation to the Contra to cover the cost of equipment.